I think I saved quite a little darling of a block to make right at the end… All of the hard blocks are over and done with and now it’s just plain sailing into the finishing off of the blocks. The Aunt Eliza’s Star is simple, quick and very effective to make – you’ll have yours pieced before you know it! Now that we have all of our blocks made, it’s time to piece them together into a quilt top! 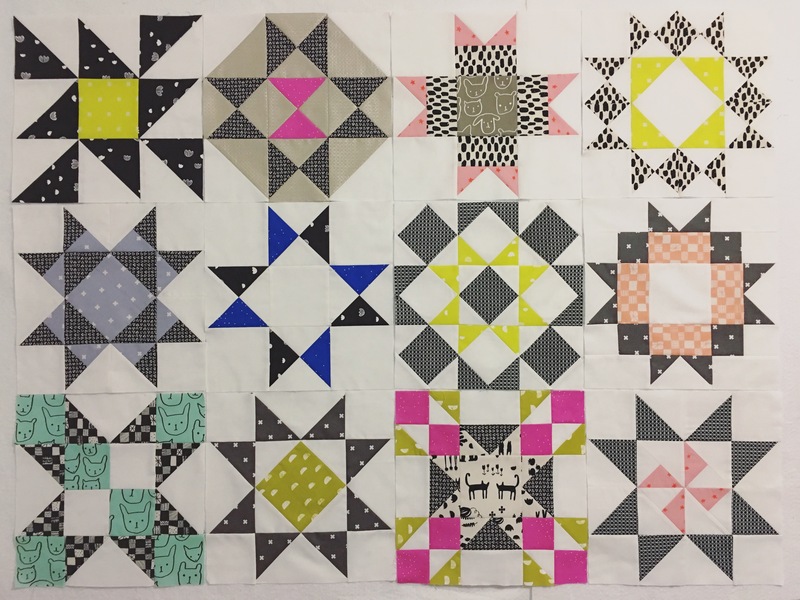 Although at the end of the tutorial I mentioned that I didn’t know whether I wanted to do sashing and borders, I’m 99.5% sure that I’ll do a smaller sashing than I have in the past… I’m thinking a 1″ sashing between each of the blocks and a 2″-3″ border around the edge. So once we have the quilt top pieced, we’ll be able to start talking about what types of batting we can use along with what fabric prints/colours you’ll like to use for the backing AND what type of design we can use when it comes to quilting it! 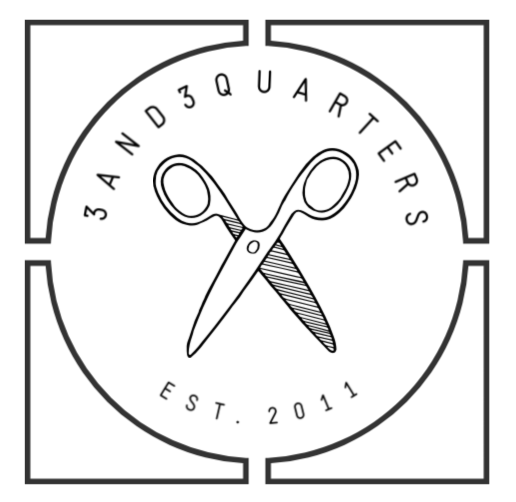 So although the making-the-blocks-part has come to an end, there’s still so much more to think about, plan and do before we have a lovely finished quilt!